The right lost dog poster can make a world of difference when getting the word out about a missing dog. 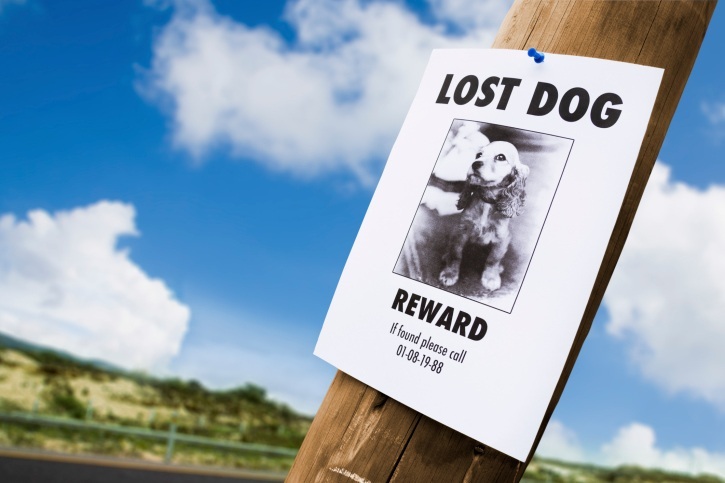 Here are 8 important tips for an effective lost dog poster. 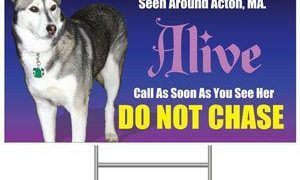 If your pet is missing and you’ve put posters all over town, but haven’t received a single phone call, it may be time to improve your lost dog poster. Because you want your missing fur-family to be found as quickly as possible, you’ll need to make it more effective. To increase the chances of finding Fido, avoid some of the common mistakes most weary owners make while crafting their lost dog poster. These include making using small unreadable text (remember, most will see your poster from a moving car! ), showing a poor-quality photo of the missing dog, or trying to write too much information on the flyer. 2. Because a computer’s 72-point font size is unreadable from a moving vehicle, consider having the vital information printed as large as will fit on your page. 3. 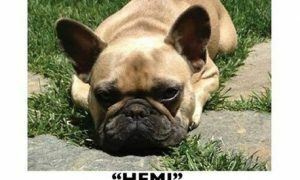 As much as possible, create your lost dog’s description as accurately as you can, but not too detailed. 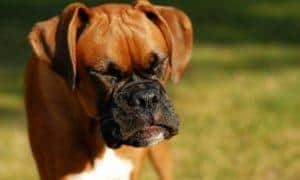 It’s way better to receive too many phone calls, that you can dismiss through further discussion, than to get only a few because most thought that the dog they spotted somewhere wasn’t the one you have been looking for. 4. Never print your personal info. A good way to contact you, such as through a mobile phone number, is plenty. 5. Try your best to make the Lost Dog posters as colorful as you can in order to easily catch people’s eyes. If you can’t print full color posters, use brightly colored paper or even use a highlighter to enhance the sign and attract attention. 6. Ensure that your missing pooch is visible enough in the photo for the people to identify. Some poor flyers have pictures of their small, blurred pet amidst a crowd, a lawn, or a plaid couch. Though any picture is better than nothing at all, always bear in mind that drivers commonly have just seconds to clearly see the sign. 7. When you are outside searching for your dog, remember to bring along lots of extra fliers. Once the posters have been made, immediately distribute them. 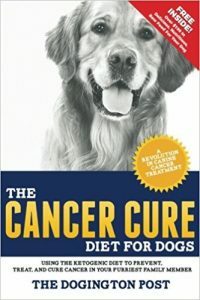 Visit local area businesses, post offices, veterinarians, and local shelters. 8. If necessary, try recruiting support and assistance. 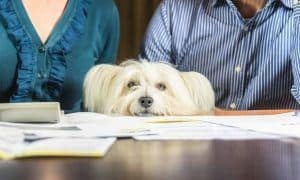 The extra hands the folks in your neighborhood, co-workers, and even the children will surely be of great help to find your lost pooch. Do you have any tips to add? Please do, in a comment below! Make a poster BEFORE you need it (and hopefully never will). Store the document as a word.doc or PDF file on your phone or a cloud account so you can access it anywhere and get it printed at any office supply store or photo center. I found my dog by such way, one guys recognize my posters! By the way, i created such poster with RonyaSoft Poster Designer software. Indeed, fewer words and larger print means more people are going to see it, and possibly even take the time to see what it says. I didn’t know that it was measured to the point that you know the perfect font size for cars though, that can be very helpful. Not everything should be 100pt font though, as the article says, only the vital info. 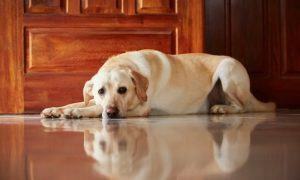 Nice tips, here’s another one… take photos of your pet before they go missing! Owners can also record the details and photos of their pets before they go missing, so it might reduce some of the stress at the time. 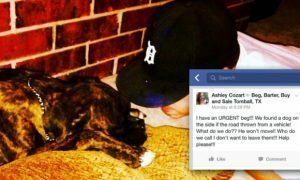 Another good idea is to post that you lost your dog with a picture on social media, like Facebook. It can easily be seen and shared by those who use social media. I also love the idea of posting a sign in your own yard. I agree that printing in color is always a good idea. If you don’t print in color, you waste valuable space describing the color of your dog while a picture can simply say much more. In the photo accompanying the article it says “Reward”. I would not advise doing that. In our town we have had a rash of ‘dog nappings’. 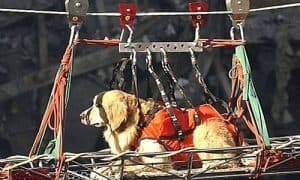 Turns out they would return the dog to collect the reward. People behavior is not much different than dog behavior in that behaviors that are rewarded (money for a person, treat for a dog) are more likely to happen again in the future! I once lost elderly dog in the dark. Ran copies on neon green paper, knew she would be somewhere in the neighborhood the first morning, after that no telling, best chance was for people to see flyer first morning. At 4am put flyers in everyone mail box with flyer sticking out of door of box, couldn’t miss it. Hoped they would see it early and might see her. Went all around block and side streets, put out 100 flyers. Someone brought her home by 9am, had seen my flyer. A lot of good tips here, including putting a sign up in your own yard in case your neighbors may have seen him. 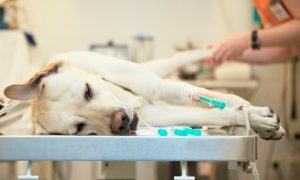 Your dog should always be micro-chipped so that anyone who may find him will know who the owner is and your address. Take your flyers to your area’s vet’s offices, including your own, on the chance some one stole your dog and is wanting a vet exam. But post the flyer behind the counter, where only employees can see. You don’t want them walking in and seeing the dog and leaving. Also alert your chip company, if your dog is microchipped. Yes, thanks for posting this. And I like the sign in the yard, also! Sharing! Yes, thanks for posting this. This can be applied to finding a dog, as well as losing one.Posting flyers and checking for a microchip is essential when you have found a dog. And I agree that posting a sign in your front yard is very helpful . A neighbor sometimes has the dog and has no idea you are missing one, unless you post a sign. Also put a sign in your own yard that your dog is lost. Sometimes folks who find a dog will drive around trying to find the owner! Great tips! Another one I like is to put a sign in your own yard to let the neighbors know your dog is missing! I’ve heard of this being the reason a lost pet was found on 2 different occasions!